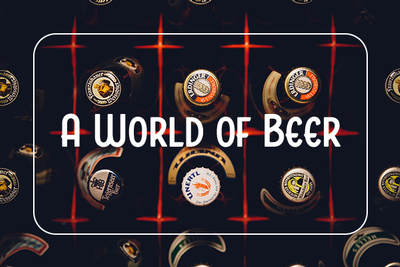 Our shop was created with a passion for great wine and beer from every corner of the world. The goal has been and will always be the creation of a world-class bottle shop located in the heart of the Washington wine scene. The Thief buyers are constantly on the hunt for a wide range of products made with authenticity, craft, and style, no matter the country or region they happen to be located in. Today, we are thrilled to present this diverse list of beverages--from classic to downright wild, to the Walla Walla community and beyond, through our clubs and website. 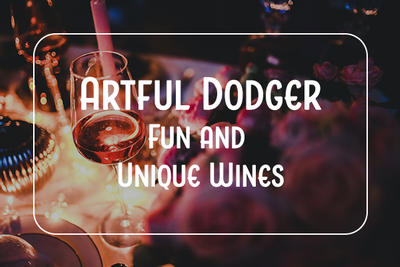 From rare and allocated wines and beers to the delightfully independent and unique producers, there is a story of time, place, and people in every glass that needs to be shared. 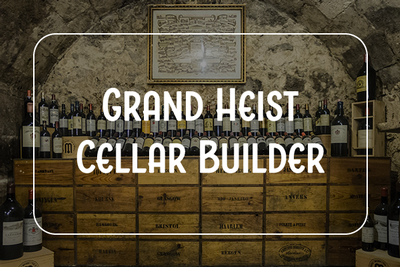 Our team is a group of enthusiastic, educated, and experienced professionals who are there to help our customers pick a bottle for any occasion, price point, and preference. Our customers are our friends, family, and visitors, and we cannot wait for the opportunity to share the story of our passion and help you find the next sip that you will fall in love with. Located in Downtown Walla Walla, we are here to serve our customers seven days a week. If you are interested in learning about wine or beer, would like to meet the artisans that have created these products, or would like access to special offers or allocated products, please sign up for our email list.